Description: After spending two years hunting down this low mileage, one owner, clean Carfax, no accident, Black/ Black leather first generation TSX with Navigation and Tech Package unicorn, I must let her go to a new owner. My side business and home ownership projects require a truck and I unfortunately cannot own both. I say unicorn because I literally searched daily all over the country for this low mileage creampuff. I was patient and waited like a lion in the grass to pounce on the opportunity to own my practical dream car. It's never been smoked in and I worked in the auto industry for 7 years so everything has been maintained at proper intervals. This car was originally purchased locally in Northern VA in 2006 by a patent lawyer in Arlington who worked only 3 miles away from his home unknowingly preparing it to be mine one day. It's pristine condition and careful care since new is evident although it does show some common wear for being a daily driver. There are a few minor dings and scratches as this is my daily driver but it's home each night is INSIDE the garage unlike some folks who equivocate their car to some outdoor lawn ornament or tree. The interior is nearly flawless for being an 11 year old car and all features, including the Navigation, 6 disc CD Changer Satellite radio (with aux imput), power heated seats, etc. function properly. As you guys know, the 2006 was the first year with the more desirable intake camshaft, better, higher flowing intake manifold, and factory Auxiliary input for the radio. I'm a family man in my 30s which means that this thing has been babied and not ragged out my honda racing days have long been over but this thing was always a practical dream car for me. Very wide flat smooth torque curve. 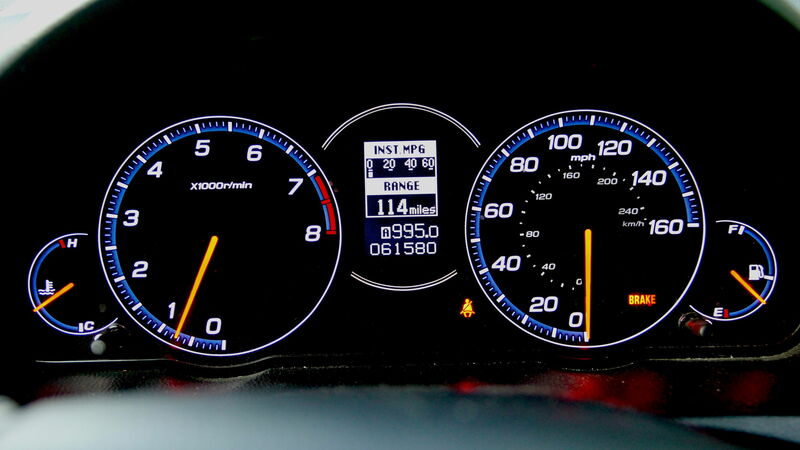 90% of peak torque available from 2000-7000 rpm. CT-E (Comptech) Short Shifter: Shortens the throw of the shift lever, making the distance traveled shorter and the shift a bit faster. 1 lb Maven Shift Knob: Adds weight to the shifter which increases momentum. This smooths out the notchy feeling that can come with the installation of the short shifter. Hybrid Racing Shifter Bushings: These aluminum bushings replace the rubber bushings on the shift cables that deflect under the force of shifting, which is exacerbated by the added weight of the Maven ****. I have all the original equipment (shift ****, intake, floor mats) that will be included with the sale as well. 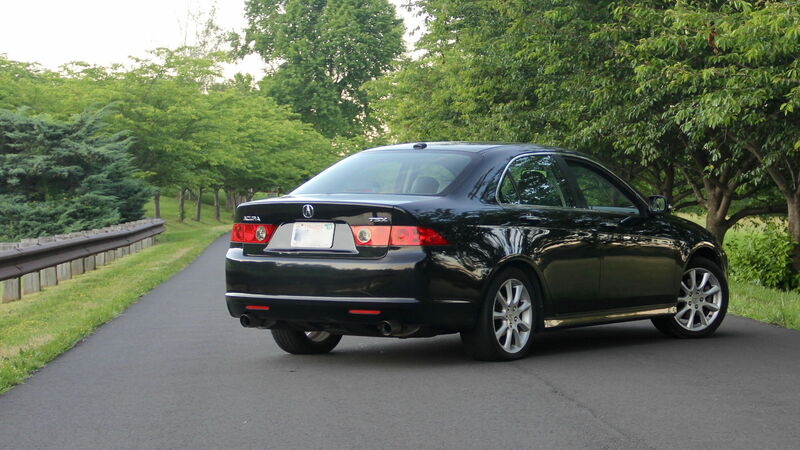 Although there are other TSX's out there for sale, I haven't seen one with the rare low mileage, NAV, and 6 speed Transmission available. I have a clean title in hand and will only take cash or certified check in person. 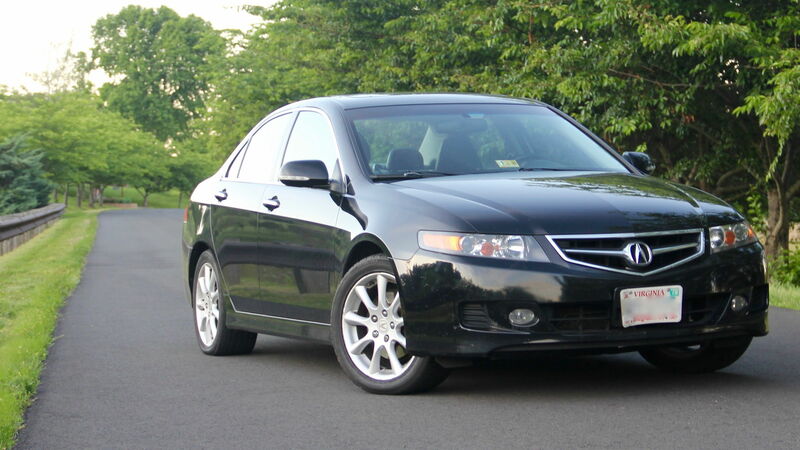 Re: 2006 TSX Manual w/ NAV and 61K MILES! 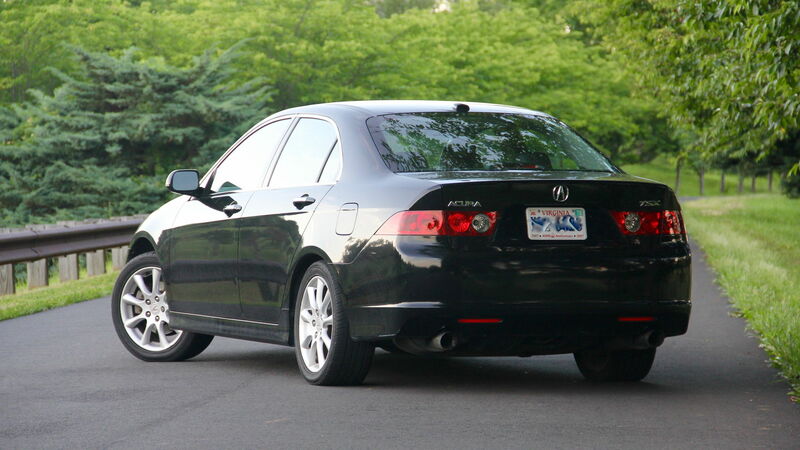 Lowered 2004 acura tsx nav and 6 speed !! 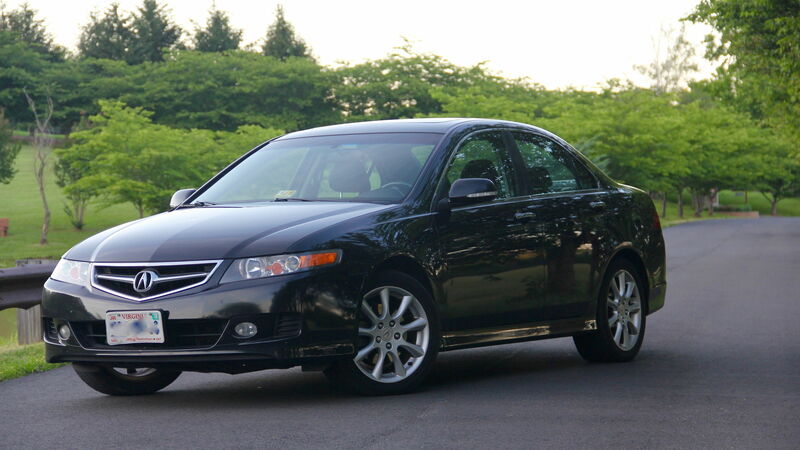 Quick Reply: 2006 TSX Manual w/ NAV and 61K MILES!